Patrick Grother is a scientist at the National Institute of Standards in Technology responsible for biometric standards and testing. He leads the IREX, FRVT and FIVE evaluations of iris and face recognition technologies that support biometrics in national scale identity management.  He co-chairs NIST’s International Biometrics Performance Conference on measurement, metrics and certification. He edits the biometrics specifications for the US Government’s PIV credentialing program, for which he received his second Department of Commerce Gold Medal. He assists a number of US Government agencies on research, development and evaluation, and serves as editor of several ISO standards – he received the IEC 1906 Award in 2009 and the ANSI Lohse IT Medal in 2013. Mei Ngan is a scientist at the National Institute of Standards and Technology (NIST). Mei received the B.S. degree in computer engineering from the University of Maryland, College Park in 2003 and the M.S. in computer science from the Johns Hopkins University in 2006. Her research focus includes evaluation of tattoo recognition and face recognition technologies. Mei has authored and co-authored several technical publications, including outcomes from large-scale evaluation of one-to-many face identification algorithms, performance of facial age and gender estimation algorithms, and publication of a seminal open tattoo database for developing tattoo recognition research, which she received the Special Contribution Award for at the 2015 IEEE International Conference on Identity, Security and Behavior Analysis (ISBA). The workshop will cover face recognition performance including gains from the new generation of algorithms, demographic effects, ageing, and other results from the NIST Face Recognition Vendor Tests (FRVT). Target audience is end-users, integrators, application developers and others interested in the technical performance aspects of face detection and recognition. Agenda will be available shortly.